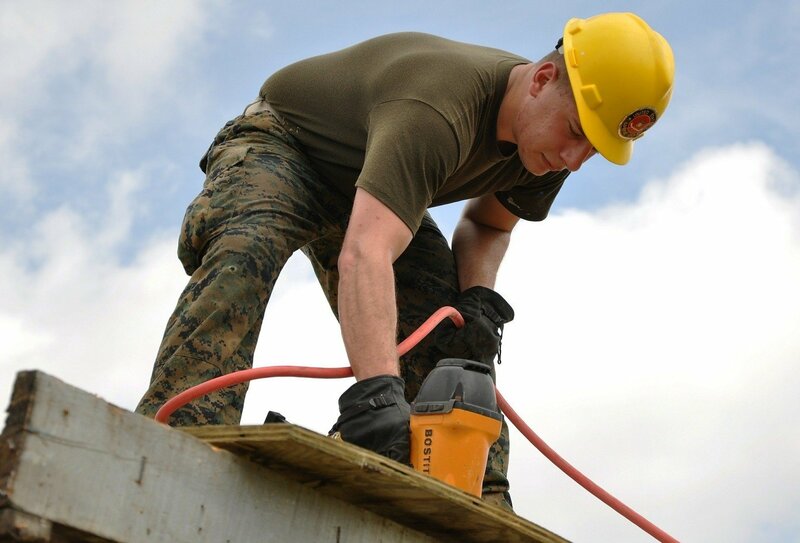 Land a paid carpentry job Down Under with this paid work package! Find carpentry work in sunny Australia! Are you looking for paid carpentry work in Australia? 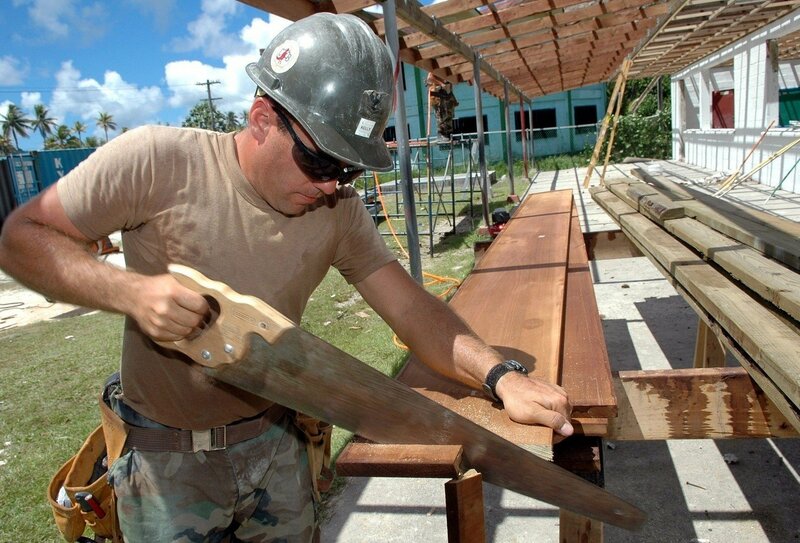 Are you a qualified carpenter aged 18-30 with at least 2 years post-apprenticeship experience? This brilliant jobs package offers one week of fun activities in Sydney, followed by a 2/3 week carpentry job trial which could lead to up to 6 months of paid carpentry work in Oz! If you want to earn up to £20 per hour as a carpenter abroad, live and work in sunny Australia, gain great carpentry experience for your CV and travel about Down Under then this is the perfect paid work package for you! The chance for up to 6 months of paid carpentry work in Australia is up for grabs once your probationary period is over! 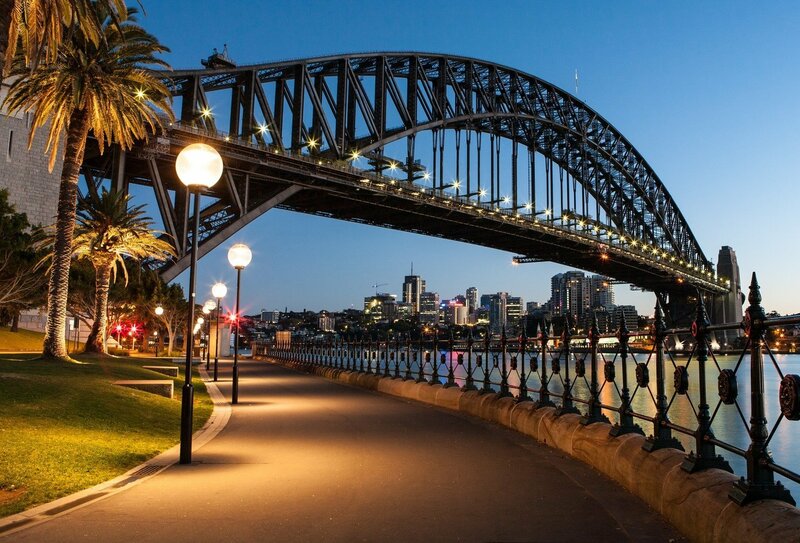 Explore Australia and live, work and travel in one of the world’s most popular destinations! Try out sandboarding in Australia! 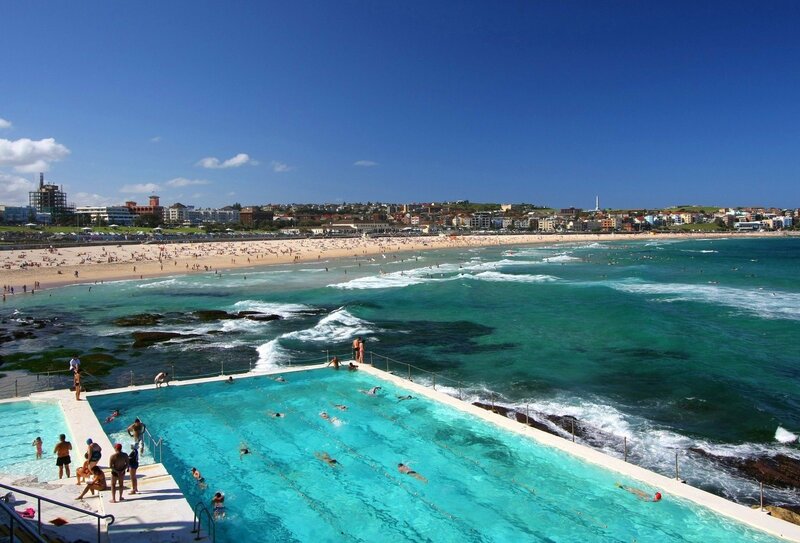 Discovery the world famous Bondi Beach in Australia! Hike through the stunning Blue Mounatins! Cruise Sydney harbor on a private boat! Explore Sydney with your group! 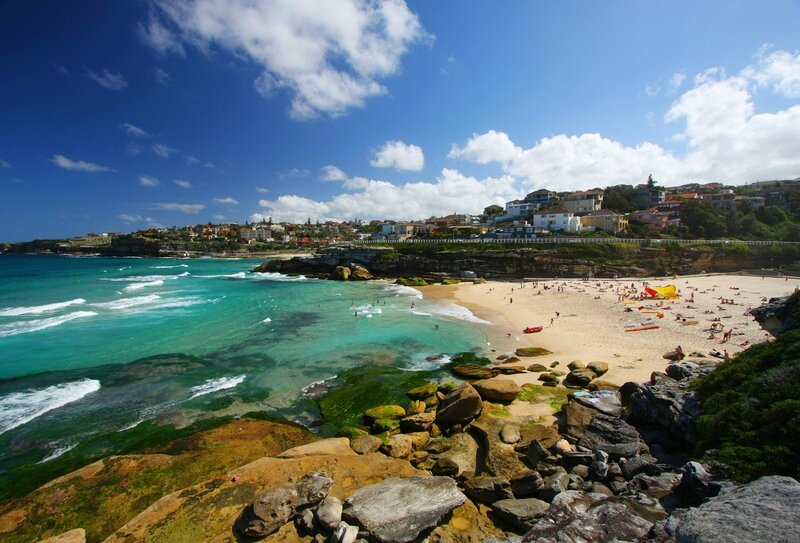 A coastal beach tour from Bondi to Coogee beach – includes a total of 6 beaches in one day! Your Australian experience begins with a week of fun and activities before you begin your carpentry work. Day 1, Sunday: Arrival day and free time. Day 2, Monday: Enjoy a walking tour of the city, including Darling Harbour, the Opera House and the Botanic Gardens. In the evening, meet your group for a welcome dinner! 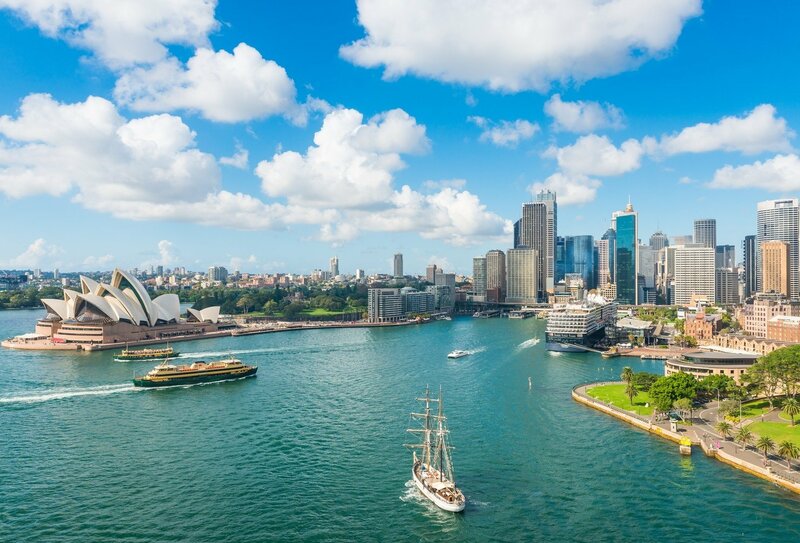 Day 3, Tuesday: This morning, you will have an orientation about living, working and travelling in Australia, before enjoying a boat party in Sydney Harbour! Day 4, Wednesday: Today, you will depart the city for a two night Beach Camp adventure! Enjoy some the stunning Australian scenery and discover the local wildlife! Day 5, Thursday: Take a 4x4 tour of the sand dunes and learn about Aboriginal culture today! 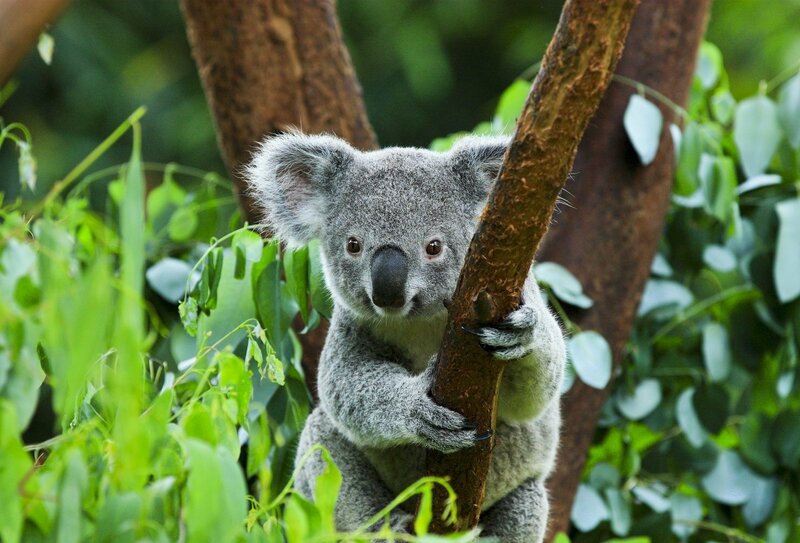 After lunch, take a bush walk around Tomaree National Park and spot koalas before a campfire BBQ this evening! Day 6, Friday: On this free-spirited Friday, you'll be looking out for some wild Bottlenose dolphins, as well as a few turtles and whales along the way on an included boat cruise! Day 7, Saturday: Enjoy a free day to relax, or opt to have a surf lesson or visit the stunning Blue Mountains. Tonight, you will meet the group for an exclusive city pub crawl on a party bus! Day 8, Sunday: Take a relaxing stroll from Coogee to Bondi beach today, checking out some gorgeous beaches and coastlines - the perfect day after an action packed week in Australia! Now it’s time to begin the trial period for your brand new carpentry job Down Under. Your job trial may start during the following week, or at a date agreed with your new employer. You should bring some extra spending money to cover any costs during the period before paid work begins. If you are aged between 18-30 and are a qualified carpenter with at least 2 years post-apprenticeship work experience in the trade, are looking for paid work in Australia and are willing to work hard, then this is the paid work programme for you! You will initially be taken on for a 2-3 week job trial, so your Australian employer can assess your suitability for the work during this probationary period. If both you and your employer are happy for you to continue with your carpentry work, then you will be offered a longer job contract. Due to Working Holiday Visa restrictions, you can only be employed up to a maximum of 6 months with one employer, although there is the possibility of gaining sponsorship to extend your stay. Where is the carpentry work based? 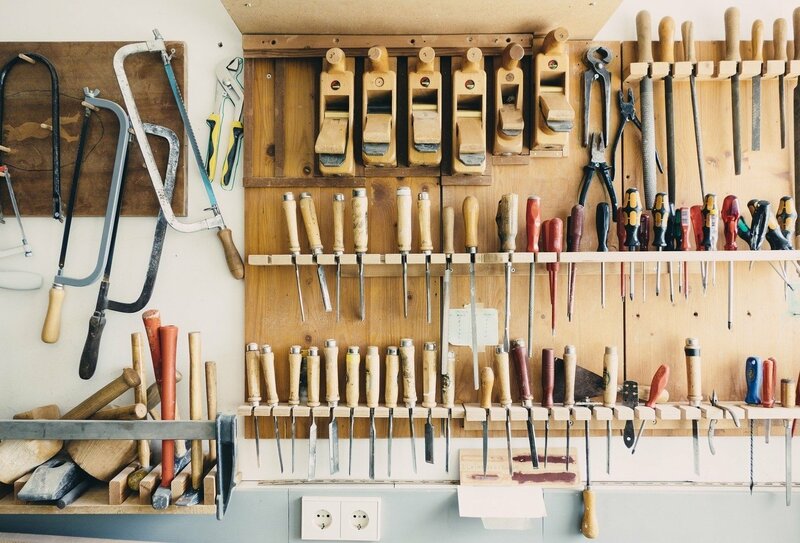 The carpentry jobs on offer are currently based in Sydney, Australia, although in a few months time, carpentry work opportunities will also be on offer in Melbourne. You can expect to earn between £10-£20 per hour in your carpentry job, although exact wage rates are dependent on your individual skills and experience. Please note: We cannot guarantee you a longer-term job contract beyond the 2-3 week probationary period, as the final decision lies with the Australian employer. However, we will only approve you for the programme if we believe you are a suitable candidate. In the unlikely event that you do not secure a longer carpentry contract, you will still have access to the support of our jobs team who can help find you paid positions in a variety of jobs and locations across Australia. You will need to obtain a Working Holiday Visa (available to travellers aged 18-30) before you go and you can choose to apply for this yourself through Australian immigration or choose to book this trip with the visa included. You should arrange your own arrival into Sydney International Airport on a Monday morning, for the start of your fun introduction week. An airport transfer to your Sydney hostel is included. Your first 7 nights’ accommodation in Australia is included. You will be staying in a hostel situated right in the centre of Sydney, and you will be ideally placed to enjoy all the action. You will sleep in a shared dorm with a shared bathroom. The hostel has its own bar, an internet cafe, a laundry room, a TV room and a fully-equipped kitchen. 2 breakfasts, 3 lunches and 4 dinners are included in the first week. A few free drinks are also included during week one. Other meals are at your own cost. Your probationary period will start at a date agreed with your new employer, after week one. You should bring some extra spending money to cover any costs during the period before your job trial begins. Accommodation and meals after the first week are not included. Many of our participants team up with people they meet during the first week and share a Sydney apartment. You can expect to pay at least £100-£150 per week on average for rent in Australia (although costs in Sydney can be a little higher than average). The minimum contract is normally 3 months but some agencies will ask you to commit to six months. Alternatively you can extend your stay in a hostel. Hostels offer cheaper rates for those that want a long term stay and you can expect to pay around £140-£175 per week in a hostel. Please note that when you are working in Australia, you will earn enough to cover any living expenses such as rent, food and bills. If you would like any more information about costs and accommodation please contact us for more details. In order to apply for this programme you must be aged between 18-30 and be eligible for an Australian Working Holiday Visa (see below). You must be a qualified carpenter with at least 2 years work experience since you left your apprenticeship, and you must be able to provide a CV. Due to Working Holiday Visa (WH Visa) age restrictions, this trip is only available to 18-30 year olds. As you are planning to work in Australia whilst you’re here you’ll need to apply for a Working Holiday Visa. You can choose to book this programme with the visa included. You can choose our inclusive visa booking option and we can process your Working Holiday Visa application for you, or you may wish to apply for your own visa via Australian Immigration. You will need to apply for Medicare once you are in Australia and in order to do this please ensure that you can provide TWO forms of ID e.g. passport, driving licence, birth certificate. 1. Book your place with a £199 deposit. Candidates must ensure they meet the eligibility criteria before booking. 2. We will ask you to send us your CV for consideration. 3. You will be called by a member of the Gap 360 team, for a pre-screening interview to make sure you are suitable to apply for the programme. If at the pre-screening interview you are not accepted into the programme you will receive a full refund of your deposit. 4. If we approve you as a suitable candidate for the carpentry jobs programme we will set up a Skype interview with your prospective Australian employer and we will ask you to provide job references. 5. 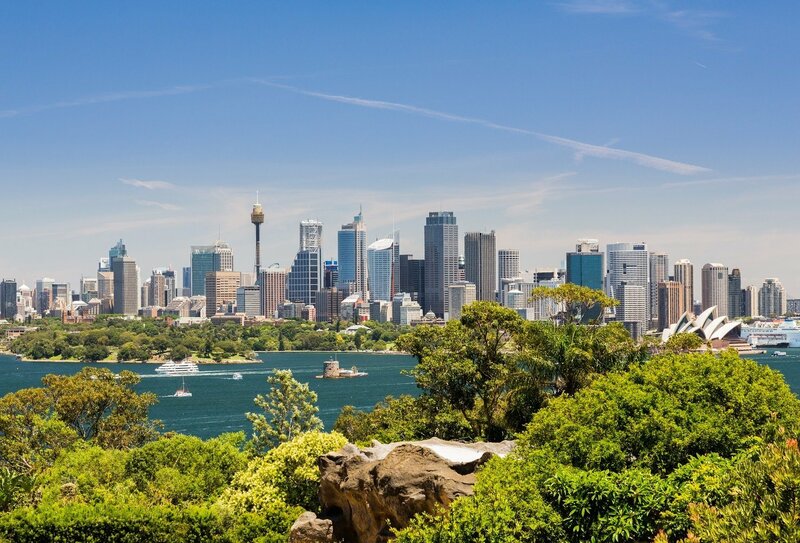 If the Australian employer approves your application you will be offered a 2/3 week job trial, to begin after your first week of fun activities in Sydney, Australia. 6. If after the 2/3 week trial your employer and you are happy, you will be offered a longer contract, for a maximum of 6 months. Please note: We cannot guarantee you a longer-term job contract beyond the 2-3 week trial period, as the final decision lies with the Australian employer. However, we will only approve you for the programme if we believe you are a suitable candidate. In the unlikely event that you do not secure a longer carpentry contract, you will still have access to the support of our jobs team who can help find you paid positions in a variety of jobs and locations across Australia.